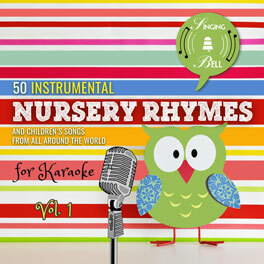 “A sailor went to sea” is a traditional children’s nursery rhyme, hand-clapping game and jump-rope rhyme. 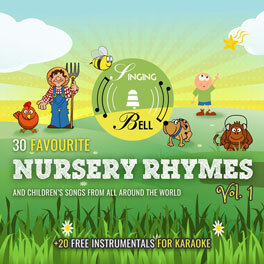 It is often used in schoolyards and on playgrounds. Was the bottom of the deep blue chop, chop, chop. To see what he could knee, knee, knee. 6. A sailor went to sea, chop, knee, snap, jump. To see what he could see, chop, knee, snap, jump. But all that he could see, chop, knee, snap, jump. Was the bottom of the deep blue sea, chop, knee, snap, jump. To save this free music sheet of “A sailor went to sea” to your computer, right click (or tap and hold, on mobile devices) and choose “Save Image As…”. 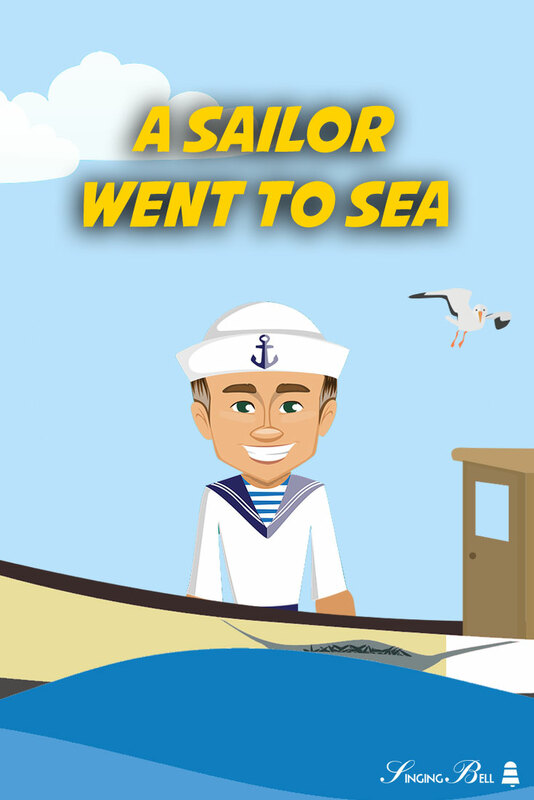 To download a ready-to-print PDF of “A sailor went to sea” for music activities with a music sheet, lyrics and a colouring sheet for kids, right click (or tap and hold, on mobile devices) on the following link, then choose “Save link as…”. 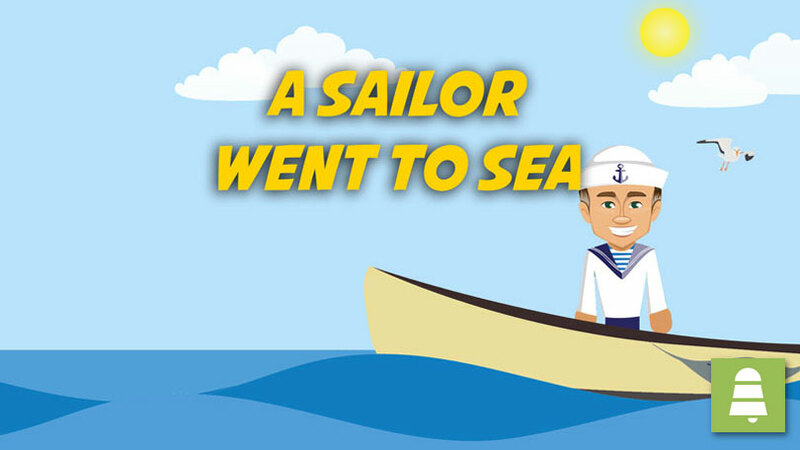 To be able to watch “A Sailor Went to Sea” any time you’d like to on your tablet, smartphone or other mobile device, click on the following link to download the video file (mp4 format). 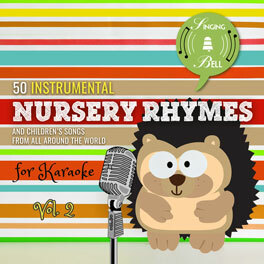 Tags: clapping games, Karaoke, Nursery Rhymes, U.S.A.